Emma began playing Scottish fiddle music in 2000. Under the guidance of Chris Duncan, one of Australia’s finest Scottish fiddlers, she quickly experienced the joy of playing for Scottish dances. In 2008 Emma completed a Masters of Music in Scottish fiddle performance at Newcastle University (UK), studying under Catriona Macdonald. 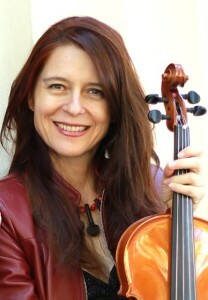 In 2009 Emma founded the Brisbane Celtic Fiddle Club; a community music group where she teaches Celtic fiddle music. 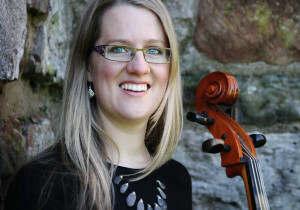 Emma has played for Scottish Country Dances around Australia and in New Zealand. She has run school bush dances and played both fiddle and piano for ceilidhs around south-east Queensland and at the annual Woodford Folk Festival. Donald was born in Paisley, Scotland and emigrated to Australia in 2012 with his vast repertoire of traditional Scottish songs. He has been playing guitar and singing for over 30 years, and has been playing for and calling dances at traditional Scottish ceilidhs for almost 20 years. Donald plays requinto (Spanish guitar) and the celtic drum (bodhran). 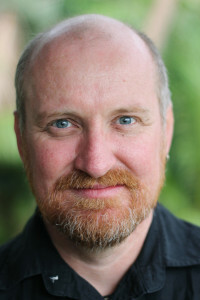 He has taught workshops and masterclasses in celtic drumming both in Scotland and Australia. Rebecca has been singing and performing on the Australian and international folk circuit for over 15 years, as both a solo singer/guitarist and in a variety of bands playing both contemporary and traditional folk music. 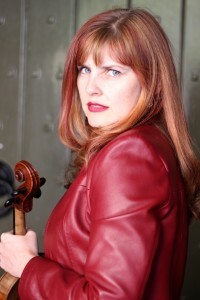 She began playing cello at the age of 8, however her love of the instrument was only reignited when she found herself living in Scotland 20 years later, where she became immersed in a vibrant community of traditional Scottish cellists. Now back in Australia, Rebecca is delighted to be able to share her love of music and dancing with Australian audiences and participants. Nicole plays flute, whistle, fiddle, and percussion. She began playing for bush dances while at high school, playing tin whistle and calling the dances. She founded the weekly Maleny Tunes Class in 2008, and with class members started the Maleny Ceili Band to play Irish dances. She co-founded the annual Maleny Celtic Winter School in 2009 and has taught Irish flute and Traditional Singing there, and played with the ceili band for the community dance. She has taught Traditional Singing for five years at the Music Under the Southern Cross summer school in Victoria, and in 2012 she started The Folk Choir in Brisbane. Described by the Brisbane Times as “a Brisbane folk legend”, John Thompson is a veteran performer with his music steeped in the Australian tradition. He brings a lightning wit, a fabulous voice and a deep-rooted musicality to his performances. In 2011-12 he posted new recordings of 367 Australian traditional songs on the blog, ‘An Australian Folk Song A Day’. In 2012, John took his folk roots to the big stage, appearing as The Song Man in the Australian tour of the National Theatre of Great Britain’s production of ‘War Horse’. He has since developed his own touring show, ‘The Great War: Songs and Stories of the First World War’. John backs up his stunning singing voice with guitar, whistle and English concertina. 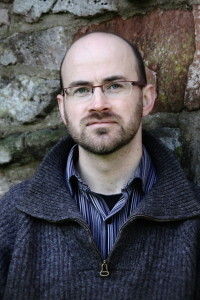 For over 20 years, Davydd has developed a passion for Irish & Scottish traditional music and dance. 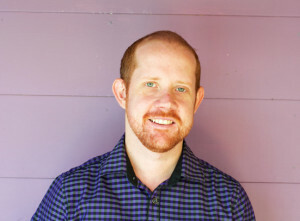 He has competed both Nationally and Internationally winning the Australian Irish Dance Championships 4 times and has used his dance experience as a platform for playing traditional music on the guitar and fiddle. Davydd also teaches Irish Dance and regularly calls dances for all ages.